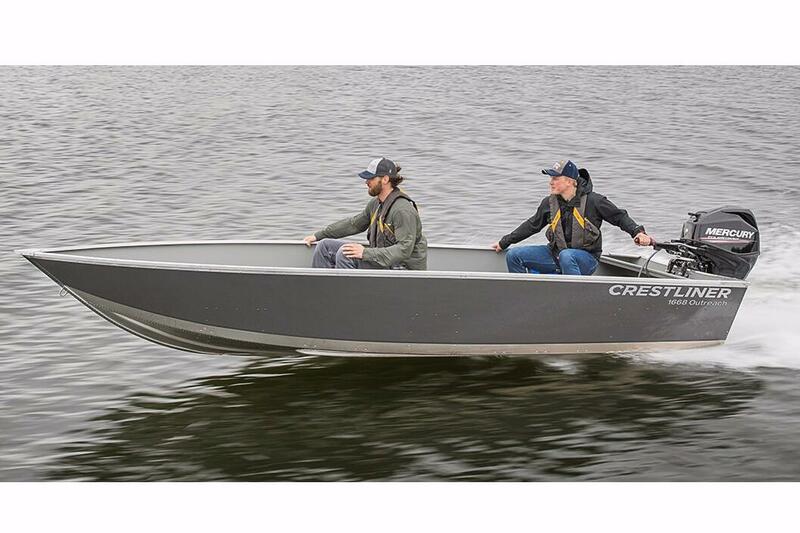 The 1668 Outreach is an ideal combination of durability and affordability, especially when looking for dependable aluminum utility boats. 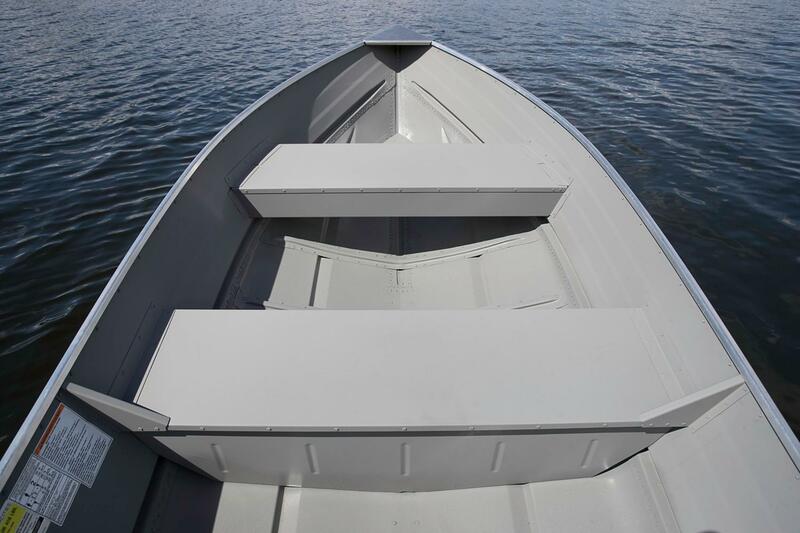 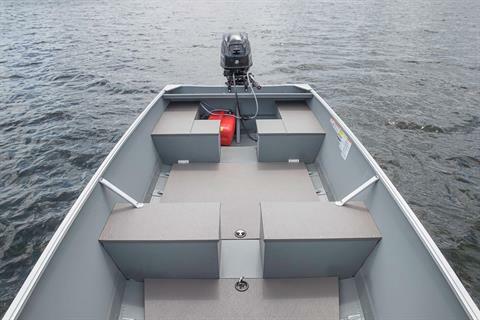 Its rugged simplicity is enhanced with purposeful features like stern split bench seating for easy access to the stern, marine-grade vinyl wrapped bench seats, and transom handles for easy mobility. 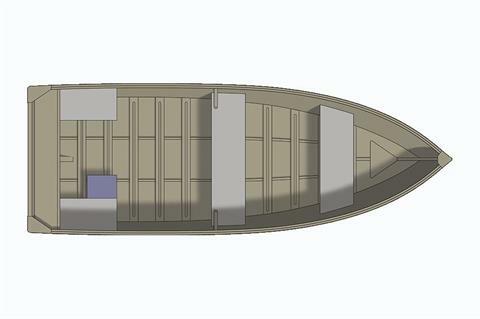 Whether you’re looking for a long-lasting resort boat or need a reliable camping boat that can handle unknown conditions, the 1668 Outreach fits the bill.